All the land in the Mieu Mon airfield, the focus of a land dispute in Hanoi a few months ago, is defence land and has been used for defence purposes by military units, the Hanoi inspectorate said on July 24. This is part of the conclusion of a comprehensive inspection on the management, use and handling of the Mieu Mon airfield’s land area within the administrative boundary of Dong Tam commune, My Duc district. 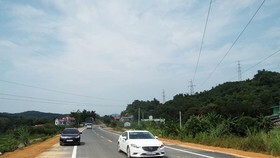 The land area in the Mieu Mon airfield was at the heart of a land scandal in Đồng Tâm in late March and mid-April when 38 civil servants and some police officers were held hostage by local residents. Locals were protesting what they considered as unjustified revoking of land where they had built homes and lived for many years. According to the inspection’s conclusion, the airfield has a total area of 236.7 ha as measured by the measurement agency of the Ministry of Natural Resources and Environment on June 21. The figure was up 28.7 hectares from the area specified in the Prime Minister’s Decision 113/TTg dated April 14, 1980. 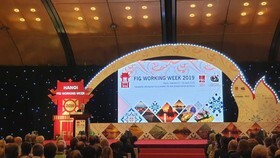 The increased area of 28.7 ha is part of the 31.9 ha of land affected by construction activities in Chuong My district. The area, which is not suitable for agricultural production, is included in the phase II planning for the Mieu Mon airfield. 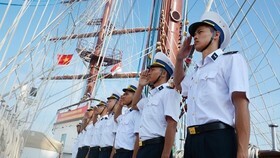 It was handed over to the Engineering Arms High Command by the Luong My State-run Farm. Among the 236.7 ha of the Mieu Mon airfield area, 64.03 ha are within the administrative boundary of Dong Tam commune. 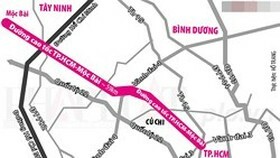 The Hanoi inspectorate said since 1981, the whole area of the Mieu Mon airfield in Dong Tam commune has been managed by defence units. 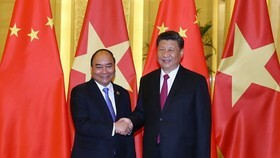 However, the defence units and the Dong Tam communal People’s Committee showed laxity in management for a long time. 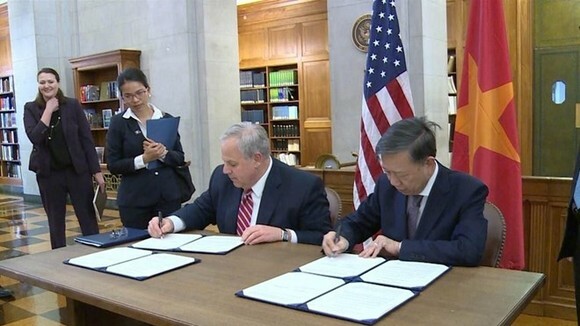 The defence units had signed annual contracts with the Dong Tam communal People’s Committee on using the land for cultivation. The contract expired in 2012, but local residents are still conducting agricultural activities on the area. The defence units also failed to move some households who settled down in the defence land since before 1980, letting the households encroach on more land, illegally build structures or transfer land to others without taking prompt measures to stop. The Dong Tam communal People’s Committee also showed mismanagement, resulting in unlicensed construction in the defence land. From 2003 to 2010, it also certified dossiers for land inheritance, presentation and transfer submitted by the households using the defence land, which was not within its jurisdiction and violated legal regulations on land management. In February 2017, some citizens measured and divided some land area of the Mieu Mon airfield on which the military-run telecom group Viettel was carrying out a defence project. Although the Dong Tam communal People’s Committee informed those citizens that this was defence land and asking the citizens not to violate law, some persons still intentionally used machinery to illegally divide land and build structures. 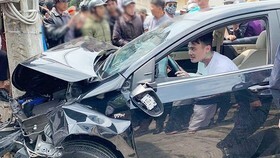 These activities defied the law, seriously violated Clause 1 of Article 12 of the 2013 Land Law, and flouted social order and safety, the Hanoi inspectorate said. In its conclusion, the inspectorate also clarified the right and the wrong in local residents’ denunciations relating to the land area. Based on the inspection conclusion, the municipal People’s Committee has instructed the My Duc district’s People’s Committee and related agencies to annul documents certifying land sales and inheritance issued illegally by Dong Tam commune People’s Committee and strictly punish involved officials. In term of Party disciplinary measures, eight officials have been expelled from the Party, six received warning, and five were reprimanded. 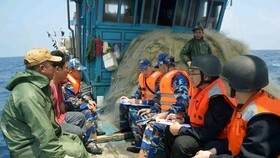 Regarding administrative measures, 12 officials were given warning, one was reprimanded and one was sacked. My Duc district police has launched legal proceedings against 14 suspects and detained two former officials of Dong Tam communal administration for investigation. 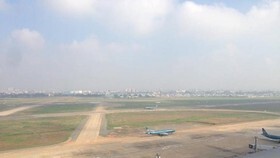 The municipal inspectorate proposed that the Hanoi People’s Committee send written requests to the Defence Ministry on tightening management of defence land, including the Mieu Mon airfield land, and taking measures to take back defence land that is being leased, lent, occupied or sold illegally. 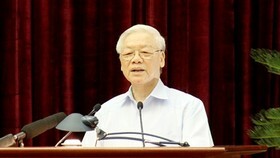 The municipal People’s Committee was also urged to instruct the municipal police to coordinate with the Defence Ministry’s criminal investigation agency to investigate and strictly punish law violations by related officials and individuals in the management and use of defence land of Mieu Mon airfield within the administrative boundary of Dong Tam commune. 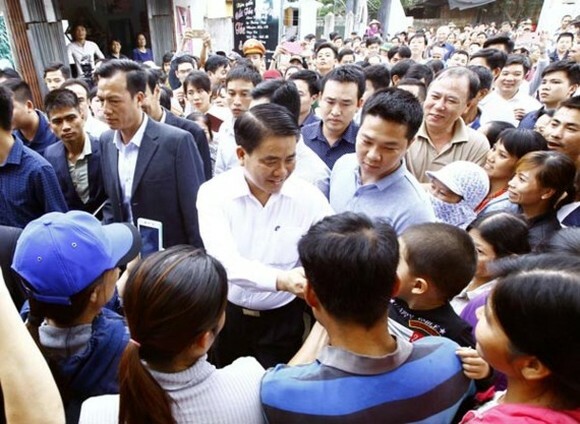 The My Duc district People’s Committee was required to work with defence units to implement strong measures to take back land from illegal use to hand over to the Viettel group for construction of defence facilities. Mieu Mon airfield Dong Tam commune land use inspection Viettel Group Luong My State-run Farm.